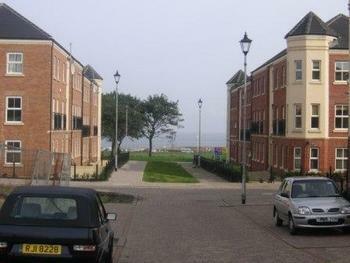 Spacious 2 Bedroom flat with allocated parking space and sea views! 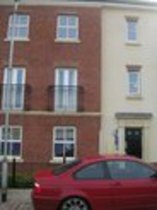 We are pleased to offer for rent a 2 bedroom flat located in the popular area of Westoe Crown Village. 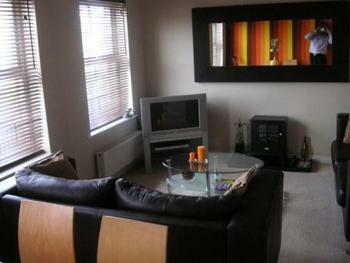 This flat is in a great location in a new development close to South Shields beach. 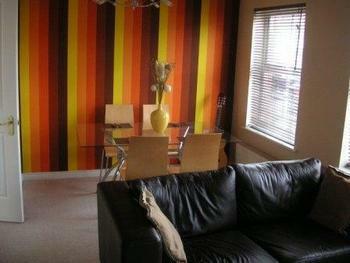 It has a spacious hallway on entry, a medium sized lounge complete with a 3 piece brown leather suite. 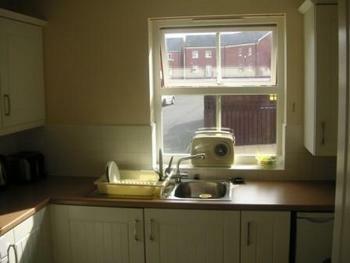 It also has a dining room with a table and 4 chairs. 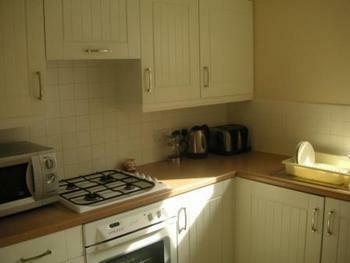 The modern kitchen is equipped with all appliances including modern wood worktops and an electric/gas hob. 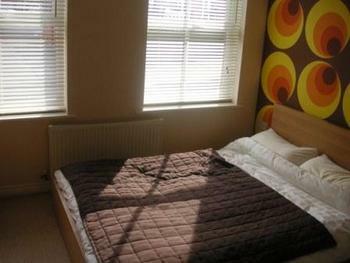 The first bedroom comes complete with office furniture. 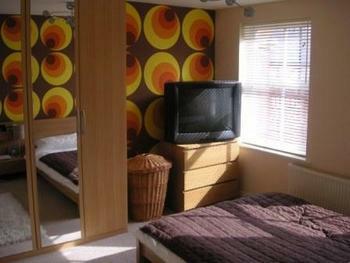 The second bedroom is spacious and has a double bed, wardrobe and a chest of drawers. 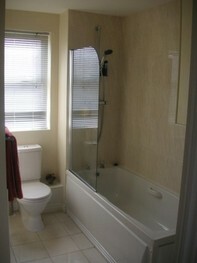 The bathroom is a medium size and is modern and neutrally decorated throughout. 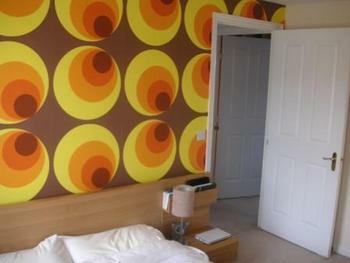 This flat is also fully double glazed. 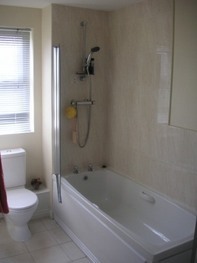 Admin fee £350 inc VAT, first month due on collection of keys. Total move in costs £850. Contact us on any of the below methods to talk to us about Brass Thill Way.